Minijammies Childrens pyjamas is the childrenswear range of pyjamas from Cyberjammies. These pyjamas are both fun and durable. Cyberjammies use the softest, most comfortable fabrics. 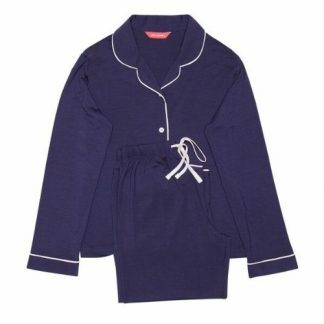 Minijammies nightwear helps to give you a great nights sleep. 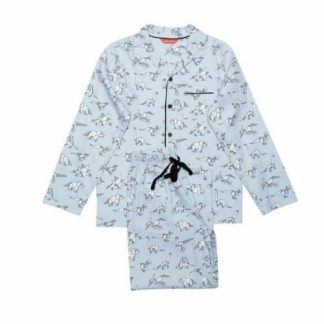 Minijammies offers pyjamas for both girls and boys. Boys can chose from fun designs such as dinosaurs and racing cars. 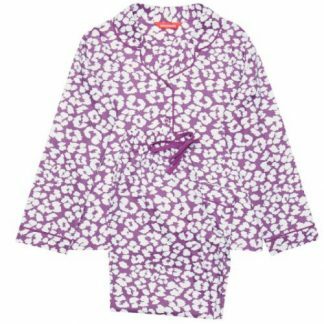 girls can choose from stylish designs such as animal print, leaf print and polka dots. The pyamas are available in ages 2-3 to 12-13. Minijammies are designed to give all children a comfortable nights sleep.